How Do I Use Lutradur For Photo Printing? 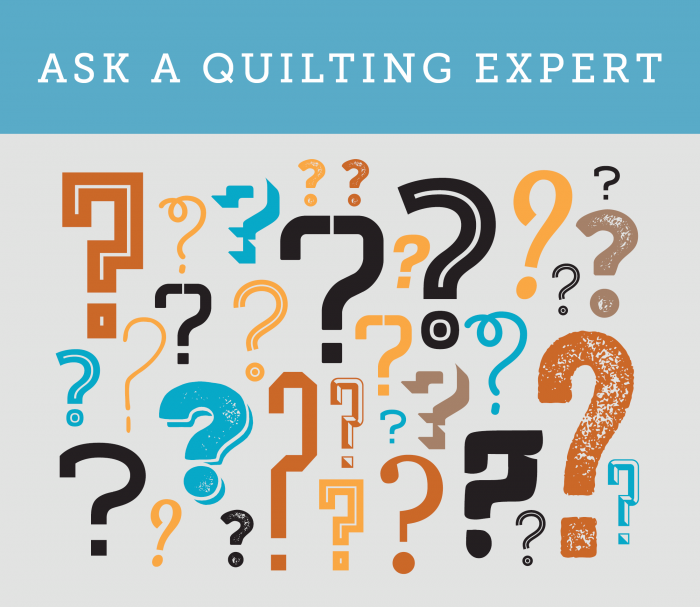 September 28, 2018 By Editor & filed under Ask a Quilting Expert, Blog. I am very interested in using Lutrador for printing photos on a quilt. Can the printed photos be stitched to the fabric and then quilted lightly? Will it last if stitched onto the quilt fabric or will it eventually deteriorate? Can it be washed? I can’t find this information. I Googled “Lutrador” and found various places to purchase it, but not explanation of details for its use. Should I Start Prewashing My Fabric? I have figured out that quilters seem to have strong opinions about prewashing or not. It just made me wonder, if you always feel the need to prewash, does that mean you never use precuts? If you do use them without problems, then doesn’t that negate the reason for prewash. I don’t prewash, but have never used a dark color I thought might bleed. I’m just trying to figure out if I need to start prewashing. January 24, 2017 By Editor & filed under Ask a Quilting Expert, Blog. Hi there, I’m hoping you can help me. I have a newly finished quilt that got a small hole in the top from my cat’s claws. What’s the best way to repair this so that my quilt still looks okay? December 26, 2016 By Editor & filed under Ask a Quilting Expert, Blog. Can I Mix Old and New Fabrics? October 25, 2016 By Editor & filed under Ask a Quilting Expert, Blog. Where Should I Place My Ruler? September 14, 2016 By Editor & filed under Ask a Quilting Expert. August 17, 2016 By Editor & filed under Ask a Quilting Expert. Would you advise quilting in sections on a single bed quilt with border for a beginner with an old sewing machine? Starting in the Center or at the Sides: What’s the Scoop? 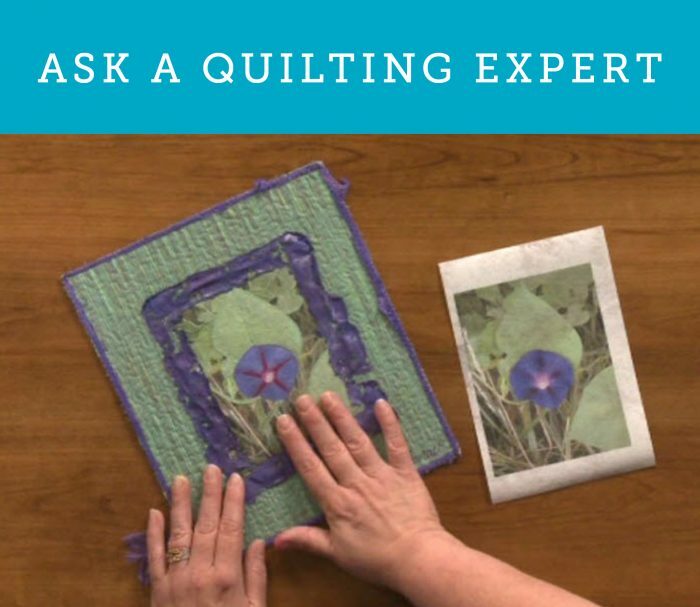 June 17, 2016 By Editor & filed under Ask a Quilting Expert. I was always taught to start quilting in the center of my quilt and work my way out and down, then return to the center of the quilt and repeat in the other in direction. Lately, I’ve come across many ideas that seem to start on the side or mention stabilizing the quilt at key points and then doing what I want, where I want to do it. What’s the scoop? May 19, 2016 By Editor & filed under Ask a Quilting Expert. 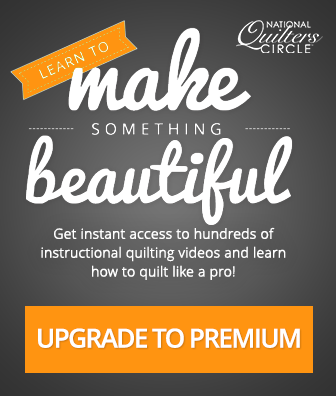 I’m learning to use your quilting methods on my longarm machine. They are very clear and well done, thank you so much. 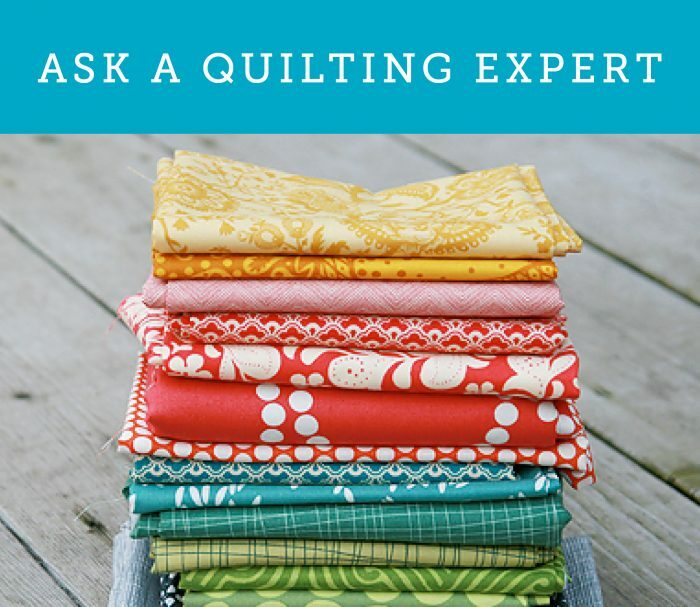 My question is: You suggest always using the same thread on the bobbin as well as the top to eliminate the bottom thread showing up at any time on the top, and as well you suggest changing threads on top with the different color changes of the piecing. It all looks great, but does that mean we change the bottom thread each time we change the top thread?